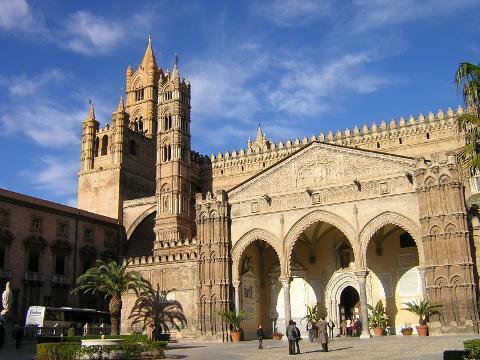 This tour is operated with minimum 12 people. 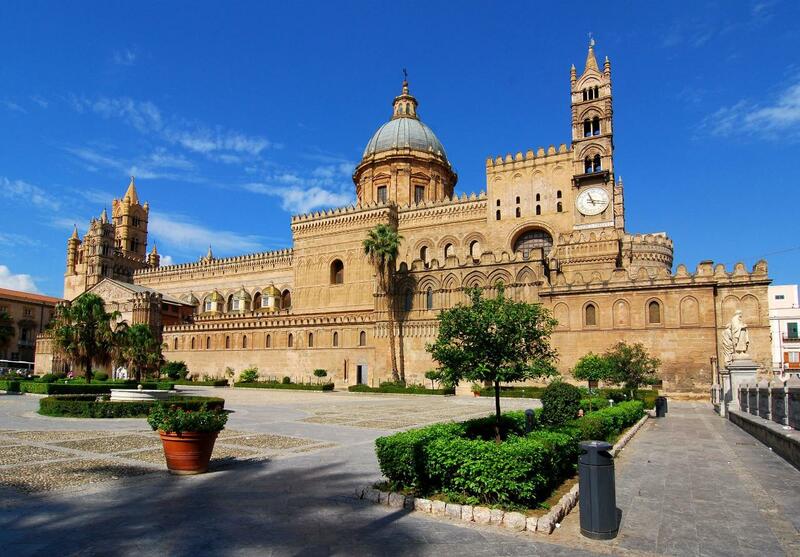 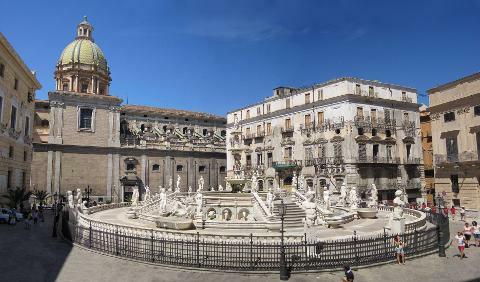 Today departure to Palermo for a walking tour of the most important Arab-Norman monuments such as the Martorana Church, the Cathedral where the Frederick tomb is, the Four Corners converging Palermo at a quartet of Baroque palaces left over from the heyday of Spanish rule dating back to 1560, Pretoria square. 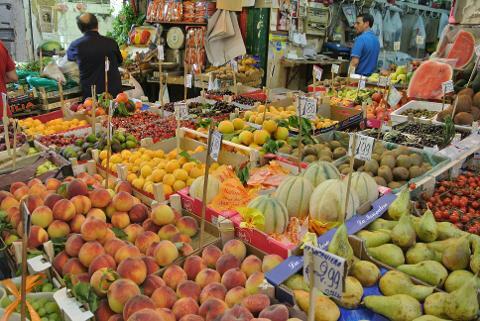 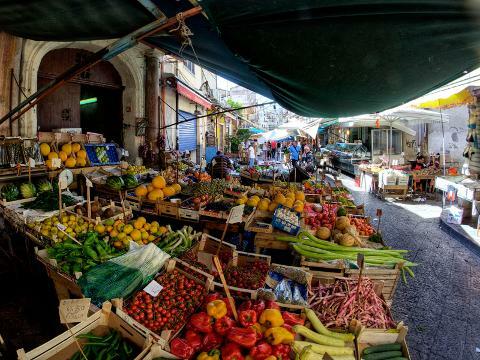 We include also a short stop to an important open air market: the Capo; otherwise, optional visit to Monreale. 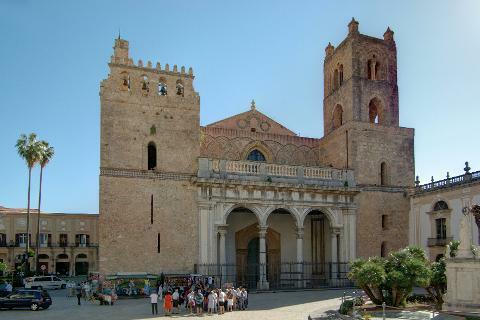 After lunch (free time), in the early afternoon departure to Cefalù, a coastal town with a massive Norman Cathedral. 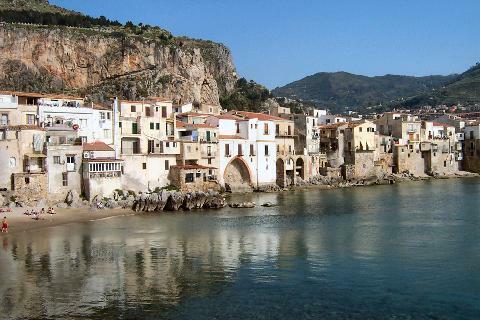 Later back to Taormina.